Developing a suitable digital marketing strategy and individual brands for seven Canford Healthcare nursing home websites. One of the UK’s largest group of nursing homes, Canford Healthcare has 7 digital marketing platforms, websites, social media and strategies. 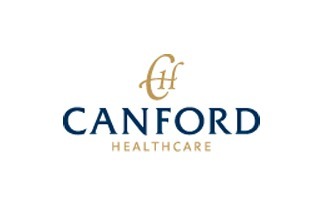 Canford Healthcare is growing by acquisition. But each location needed a consistent brand and message. Each location also needed new business and the clientele may not be digital client. Develop a corporate brand and individual brands within the group. 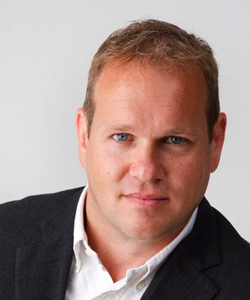 Emarkable worked with Canford Healthcare’s management team, marketing team, individual home managers and a local graphic design company to develop a digital marketing strategy across the group. The Brand was developed and integrated into each of the sites in a consistent manner. The messaging was aligned with the corporate messaging and the local services on offer while retaining the individuality of each home. Local search marketing was carried out and is maintained monthly to ensure each location has a steady stream of enquiries for its services. Some homes have specialist services unique to that home. Conversion to an enquiry was investigated by examining the buying process and the method people use to select a care home. A lot of the decision making is influenced by Google research and it was important that the decision maker saw Canford as a suitable contender for a home for a loved one. This is constantly under review with each care home manager and all changes are coordinated with the marketing team. The marketing team and individual care homes update the news section regularly and social media sites. This aids in the SEO process as well as building trust with website visitors. We have been working with this client for many years now and have built various sites using Joomla, WordPress and our own in-house cms. The working relationship and collaborative nature of the activity allows emarkable be creative and action orientated while delivering results.